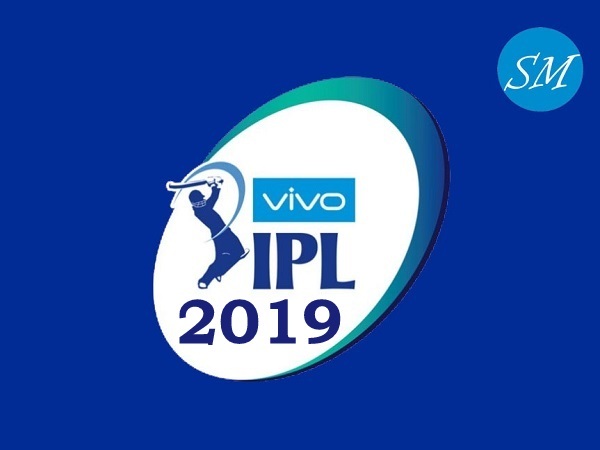 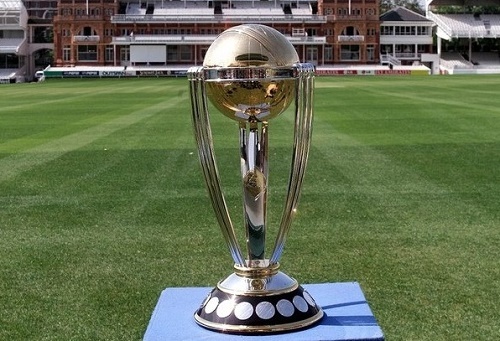 The 13th edition of Cricket World Cup is all set to take place in India. 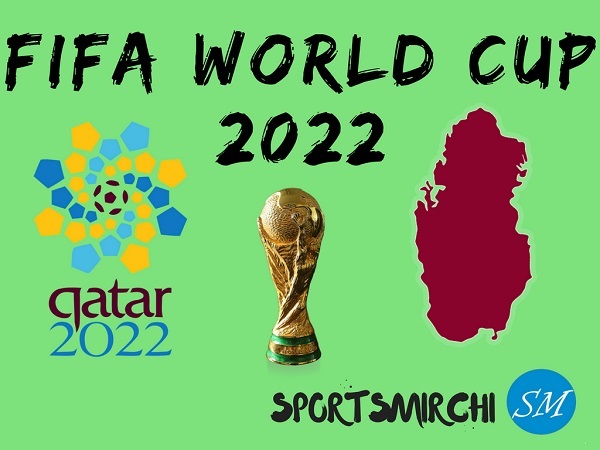 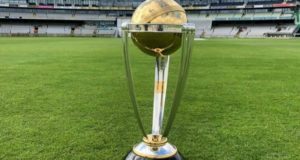 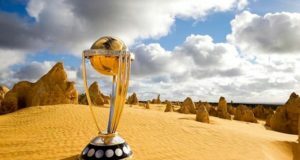 10 teams are expected to compete in ICC World Cup 2023. 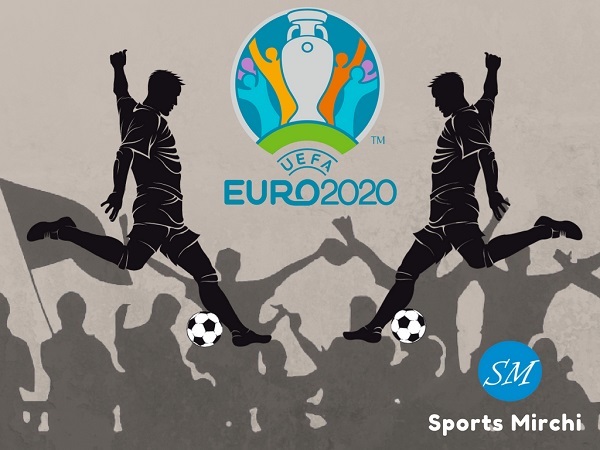 The tournament is scheduled to be played from 9 February to 26 March.